Keith Carlock endorse Canopus drum accessories! 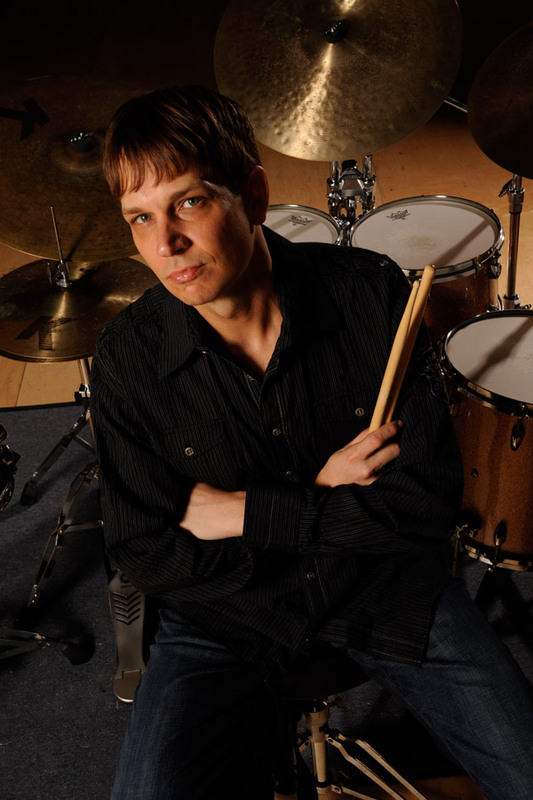 We are so happy to announce Keith Carlock endorse Canopus drum accessories! !